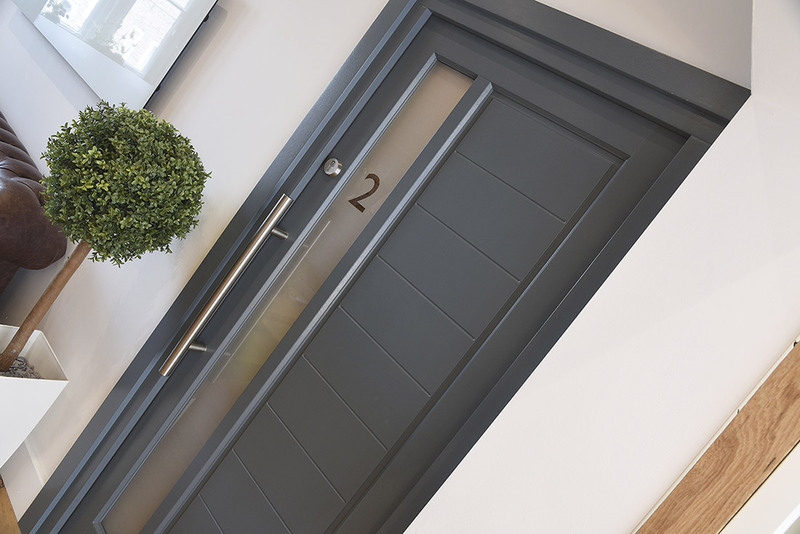 With minimal fuss in the profile sections and maximum design flair, our Contemporary Door collection captures the spirit of the moment and will create a stand-out entrance to any home. 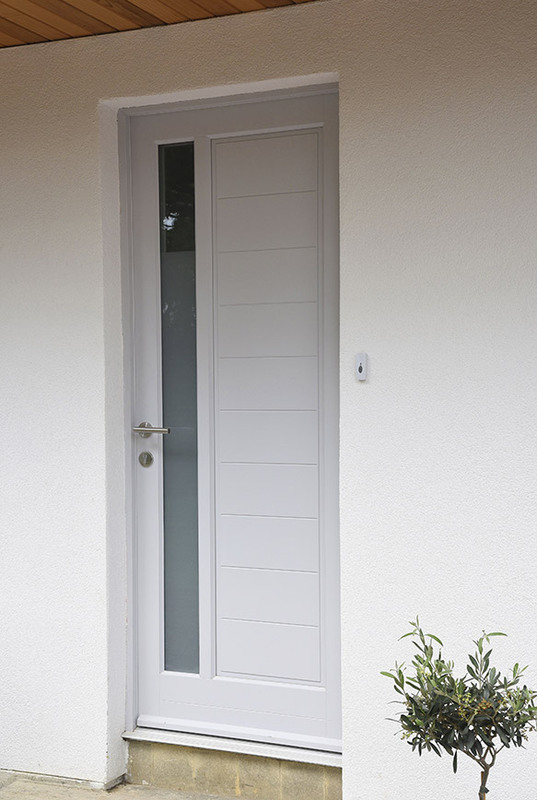 Full height locking and robust hinges give our doors the edge in the fight against would-be intruders. Locking systems are controlled by anti-drill, anti-pick, anti-snap barrels. We engineer our timber to minimise swelling and warping. This technology keeps your door working smoothly for a lifetime and comes with a 30-year guarantee against rot. Your front door is the first thing visitors see. 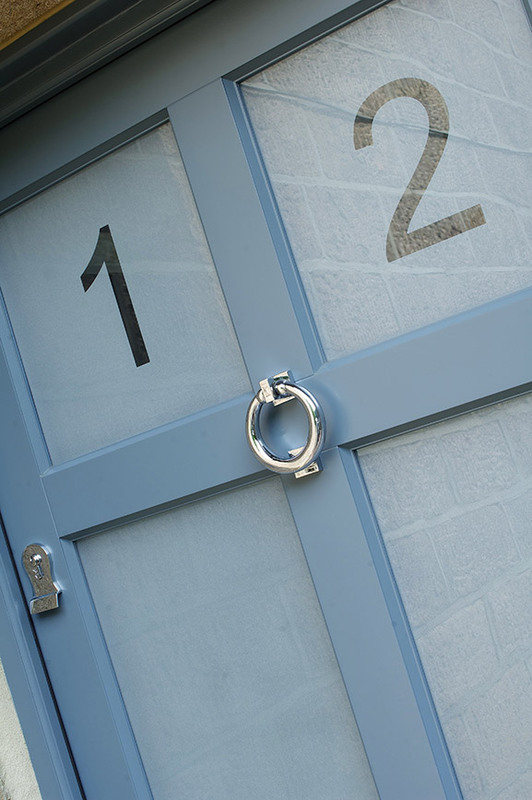 Installing the correct style, manufactured in the correct material will add kerb appeal to any home. 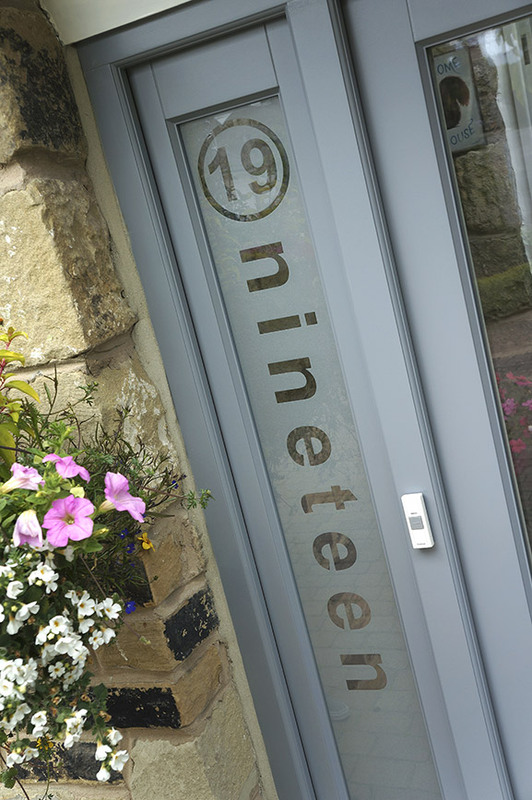 Visit our showroom to find out how our range will benefit you.